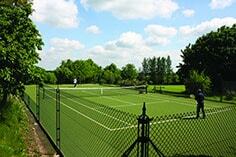 Our range consists of six tennis court surfaces: Pladek, Tenniturf, Sporturf, Savanna, Omniclay and Matchplay. Each has its own playing characteristics and maintenance requirements. 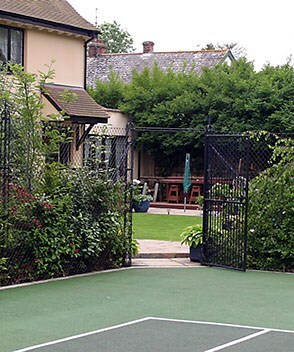 But whichever tennis court surface suits you best, the skills and experience of our craftsmen mean that premium quality is assured. 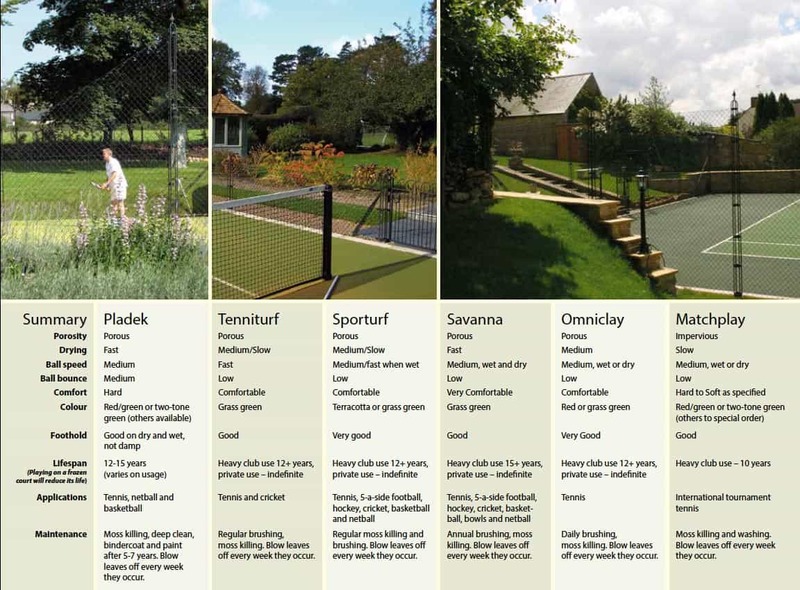 We're happy to explain the benefits and suitability of each surface, to give you the best possible sports surface for your needs. 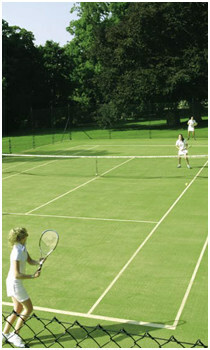 Savanna is a modern top-class sports surface that has been designed by En-Tout-Cas and is available nowhere else.